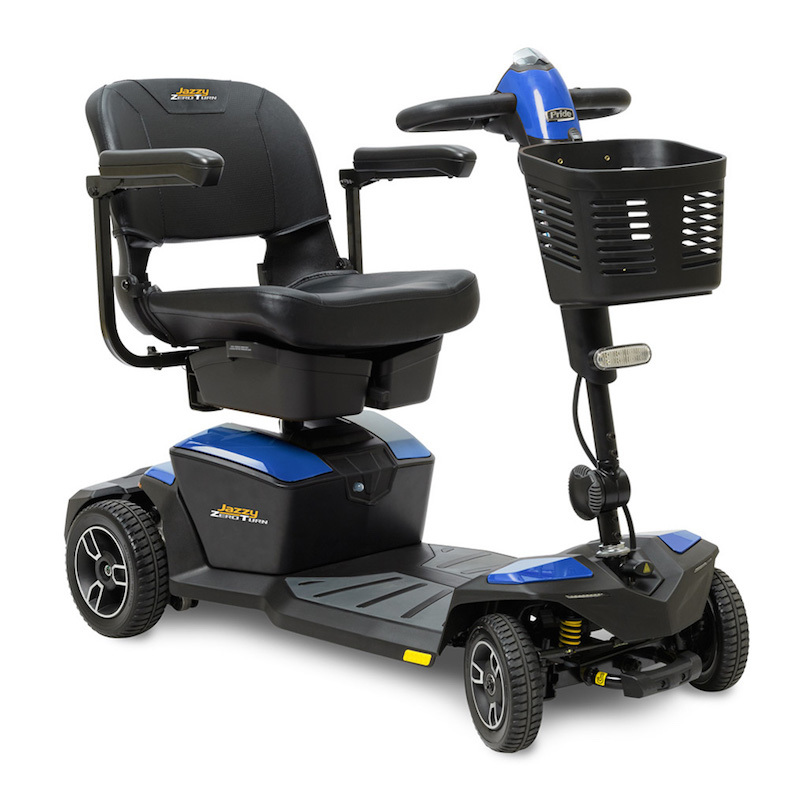 The Jazzy Zero Turn Scooter incorporates all the latest technology to provide a comfortable and convenient mobility scooter with unbeatable maneuverability. 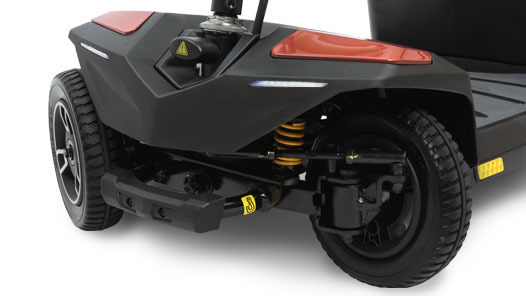 You can enjoy the stability that comes with four wheels with a 38 inch turning radius. 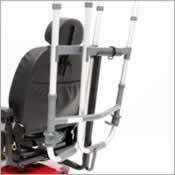 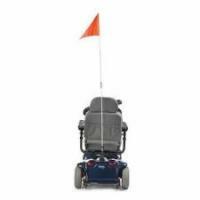 This model includes new, patent pending zero turn technology that allows for a 38" turning radius, making it easy to navigate tight spaces. 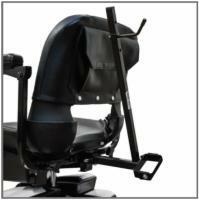 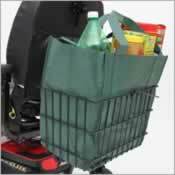 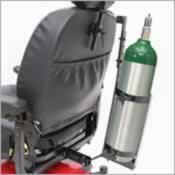 The Delta tiller that includes ergonomic wrap handles that can be easily operated with either hand. 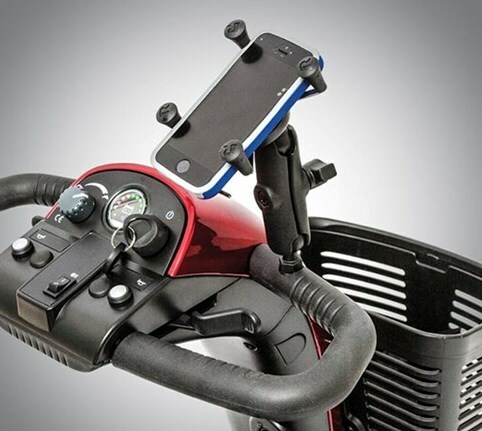 It couldn't be easier to steer and control your scooter and stay on the go. The four-wheel design also includes a wide range of other features, including dual motors and a CTS suspension drive, for a smooth and comfortable ride on any terrain. 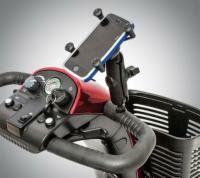 Feather touch disassembly makes it quick and easy to breakdown the scooter for transport with just one hand. 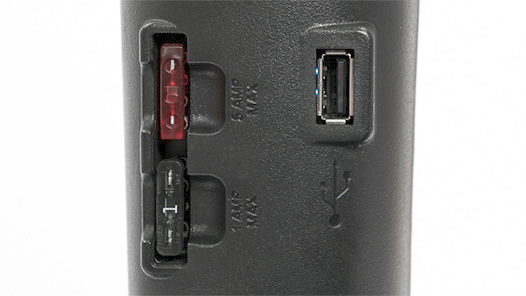 Keep your phone and other electronic devices fully charged through the USB port in the tiller and store your personal items in the front basket. 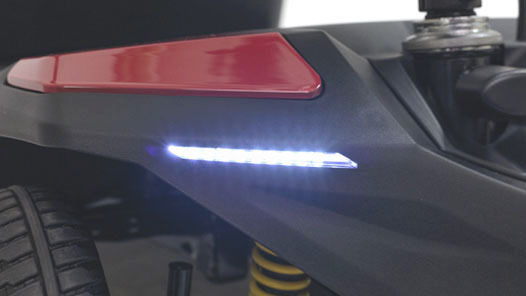 If safety is on your list of priorities, the Jazzy Zero Turn comes with a full LED lighting package. Call today to learn more and choose the color shroud that best fits your personal style. 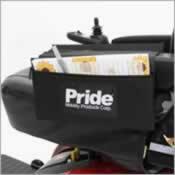 Side Saddle Bag 12.5" x 9.875"